HR directors need to ensure they offer good-quality pensions as more employees take up workplace schemes through auto-enrolment, according to a pensions expert. Henry Tapper, First Actuarial director and founder of advice website Pension Playpen, told HR Magazine employers will have to pay more attention to the value of their pension schemes following a change in the law that means they automatically have to offer staff a workplace pension scheme. HR managers are increasingly overseeing schemes alone, Mr Tapper claims, while managing such pensions has become more complicated. 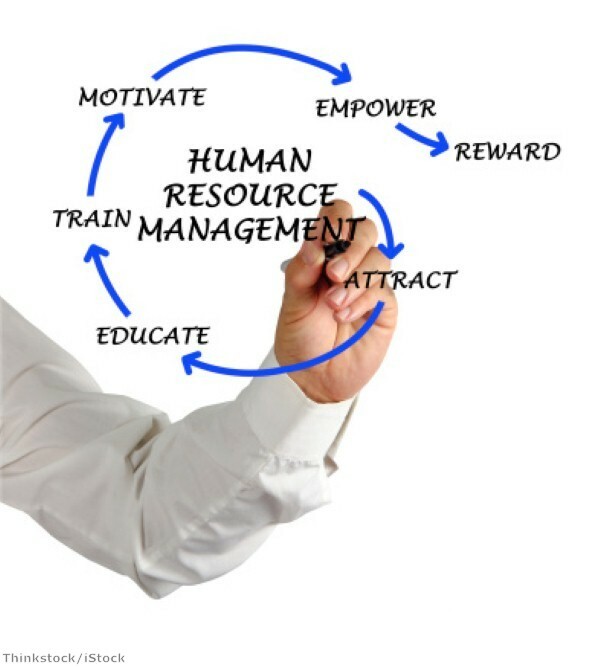 "HR managers have found that what were previously great retention and recruitment tools have now become a major problem for them," Tapper said. "Over the last five years, as we've moved away from what you want to do as a company to what you have to do, they've turned from being an 'HR plus' to an 'FD minus'. They're a big negative to the finance department." Under the auto-enrolment scheme, which began in 2012, workers are automatically enrolled onto a workplace pension scheme, with employers making a contribution and the government adding extra through tax relief. Mr Tapper said that while dissatisfaction among workers is already being felt due to regulation and the recession, employers will be forced to change their attitudes as a result of the changes provoked by auto-enrolment. People are likely to become more critical of schemes as they are required to contribute more, Mr Tapper claimed. He called for HR managers to "wake up" to the fact that the quality of pension schemes is important as well as auto-enrolment. He recommends HR directors seek external advice in order to ensure employees receive good information and warns against pension schemes that promise "free commission-based advice", which often result in extra charges for employees when they leave the employer. Mr Tapper claims employers need to provide advice and information at the right point – not when employees join a scheme, but when they leave it.